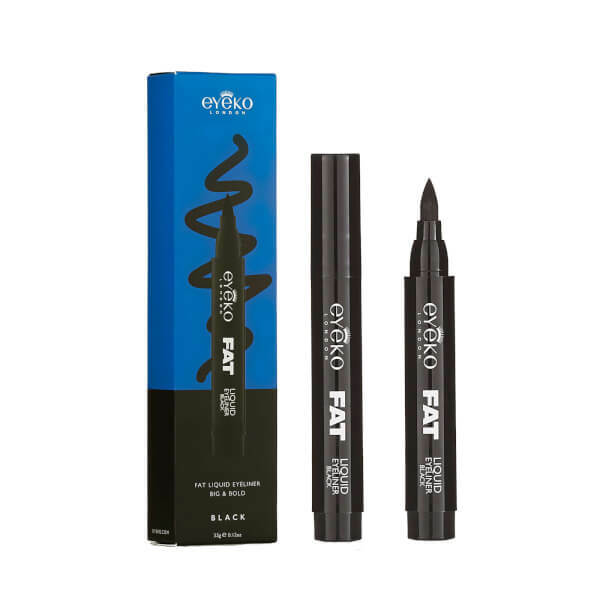 Maximise the look of your eyes with Eyeko's Fat Liquid Eyeliner; a chubby felt pen eyeliner that creates thin to thick lines with control and precision. 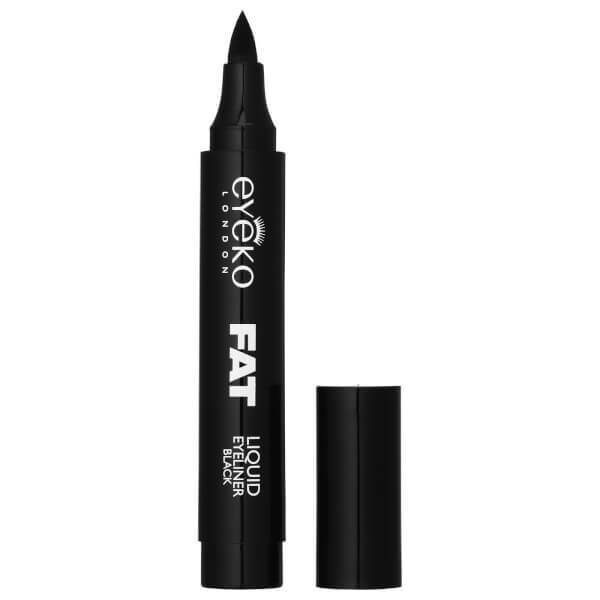 Enriched with conditioning Algae Extract, the smudge-proof, long-lasting liner glides effortlessly across the eyes for a sultry, defined finish that stays in place. Creates big, bold lines for an expert make-up look. Aqua (Water), Acrylates Copolymer, Propanediol, PPG-26, Sorbitol, Phenoxyethanol, PEG-40, Algae extract, Caprylyl Glycol. 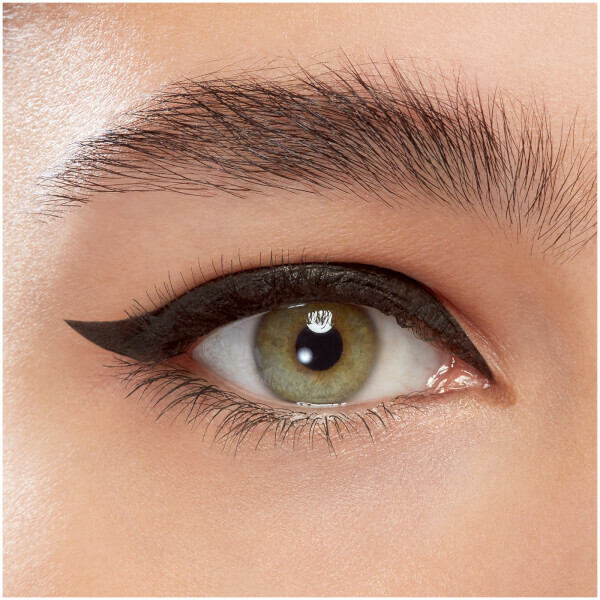 MAY CONTAIN: CI 77266 (Black 2), CI 77007 (Ultramarines).